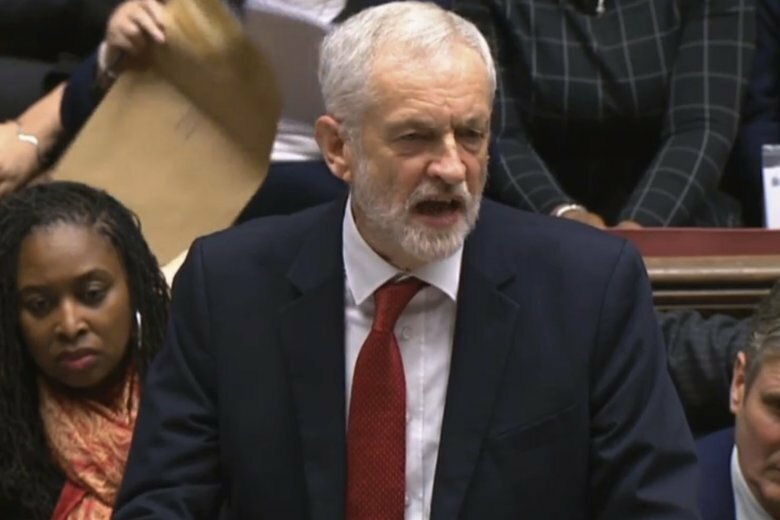 British opposition leader Jeremy Corbyn of the Labour Party has put forward a “no-confidence” motion in Prime Minister Theresa May’s government, triggering a vote on its future that is scheduled for Wednesday. He acted after May’s plan to withdraw Britain from the European Union was overwhelmingly rejected Tuesday by lawmakers. If a majority expresses no confidence in May’s government, it would have 14 days to try to win back the support of a majority in Parliament to maintain power. If unable to do so, an early general election would be triggered. An election normally takes five to six weeks, and May would remain in office as a caretaker prime minister during the campaign. The no-confidence vote on May’s government is completely different from the no-confidence vote she faced in December, when members of her Conservative Party challenged her role as party leader. She survived that vote unscathed. The rules governing the no confidence vote in the government were changed when the Fixed Term Parliaments Act was enacted in 2011 to make it more difficult to bring down a government.